I really love NOVICA. They have some of the most unique, and artistic products out there. I have a drum from there. Whenever I wear things I gotten as gifts from NOVICA I get more compliments then I'm used to. Recently I received 'Elephant Stack' 24k Gold Plated Earrings for review from NOVICA. The earrings are fairly lightweight. They dangle down a bit, but not to feel heavy, get hooked on my clothing, or tangled up in my hair. 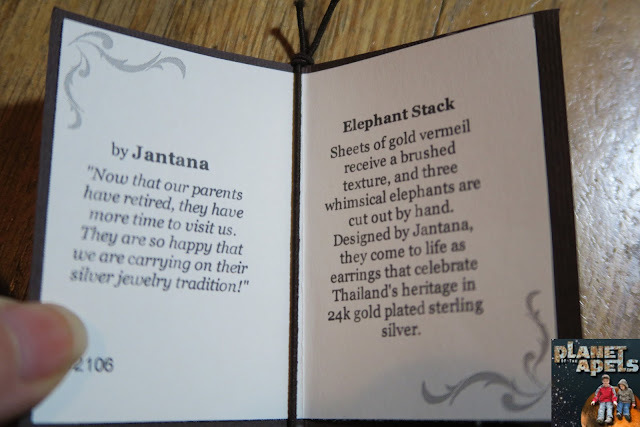 Sheets of gold vermeil receive a brushed texture, and three whimsical elephants are cut out by hand. 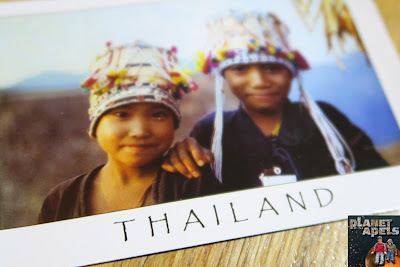 They were made to celebrate Thailand's heritage in 24k gold plated sterling silver. NOVICA, in association with National Geographic, works together with talented artisan designers around the world to produce stunning, keepsake treasures. 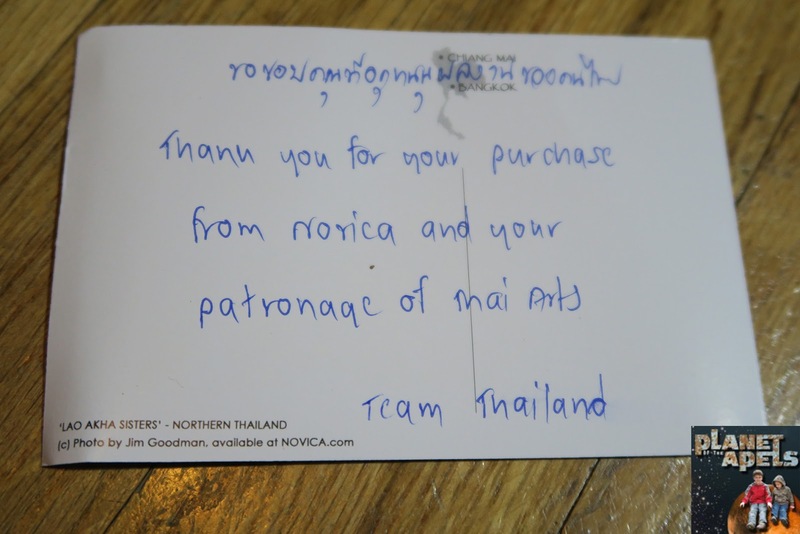 NOVICA gives credit to the artists that make their products. Since I have an art background, an artist getting credit is super important to me. The earrings I got to review are designed by Jantana. Many of the items I've gotten from NOVICA has come with a thank you card from the artist. It also came with a tiny information card about the 'Elephant Stack'. 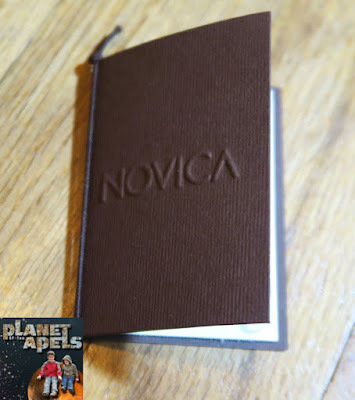 Novica has always impressed me with their packaging. The little bag that the earrings came in is special to. The earrings are $108.95 and on sale for $49.99. I think that's a great price for something that is artist made! 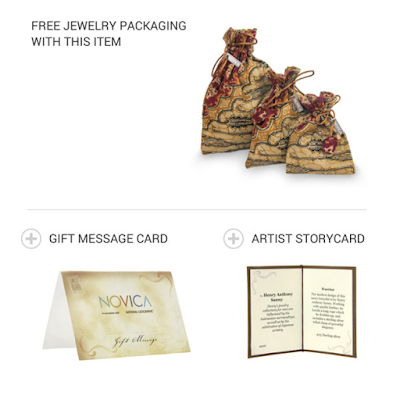 Have you ever bought anything from NOVICA? Disclaimer: I received one or more of the products mentioned above for a discounted rate in exchange for a review. Regardless, I only recommend products or services I use personally and believe will be good for my readers. 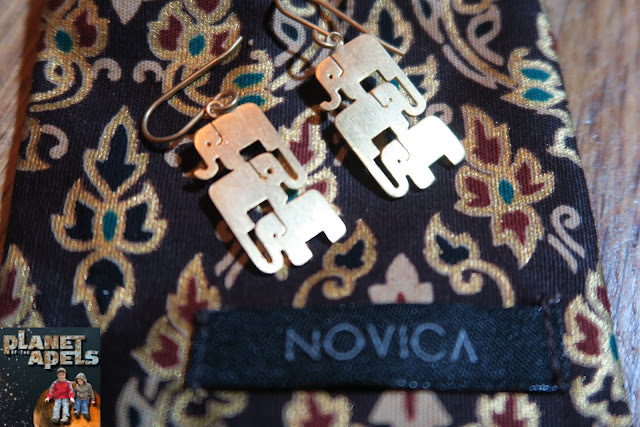 I've never heard of NOVICA, but those elephants are cute. However, I'm partial to Accent Gem Designs because the owner, Michele, is a blogger. They look beautiful indeed Alissa.. And 24 carat gold plate.. I never have but the earrings are beautiful. I still owe my wife an anniversary present. I'll take a look and see what I can find. I like gifts that have "character." I would imagine lots of teachers would like earrings designed as those are. 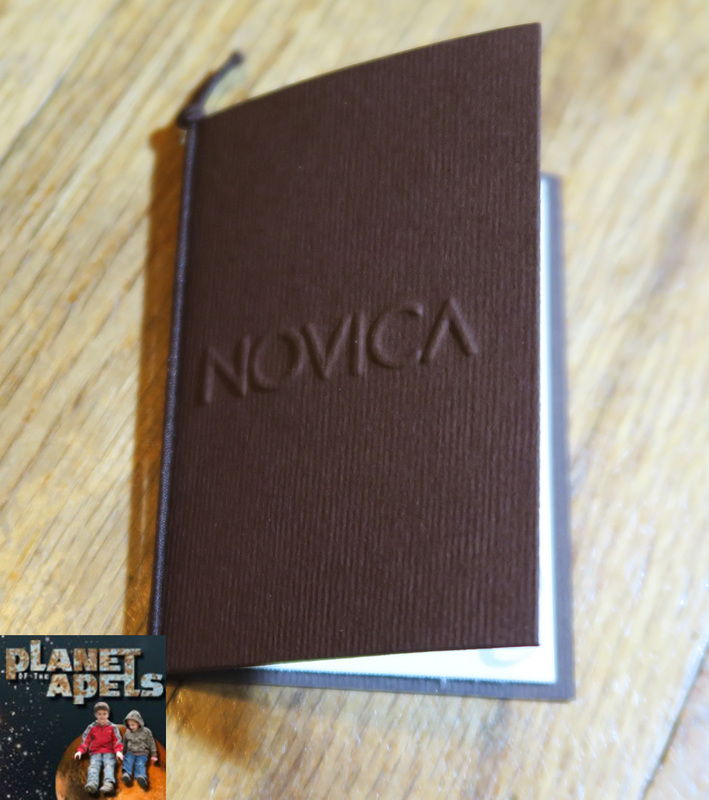 I like Novica too. It's really nice to learn the history behind the art and the artist. Those are beautiful! Makes me wish I wore jewelry in my ears. I be Allison would rock them, though! I need to tell my sister in law about those earrings. She collects elephant stuff. 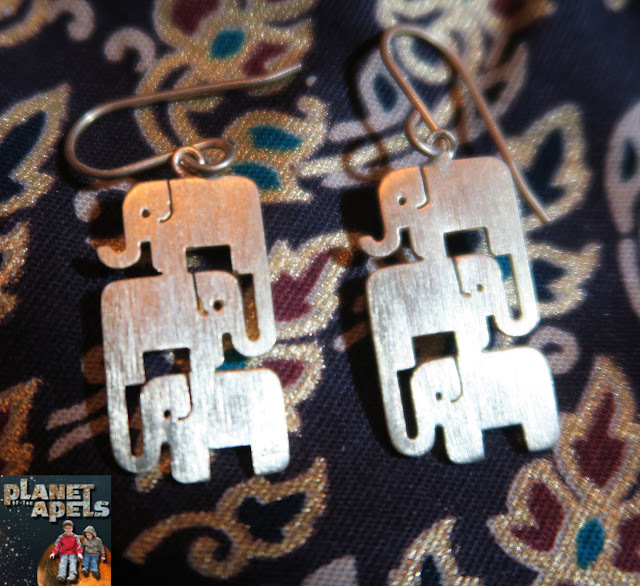 I love elephants so think these earrings are adorable. I've entered several times to win a gift certificate to Novica, but never won. I haven't bought anything from them but like to look at their pretties! 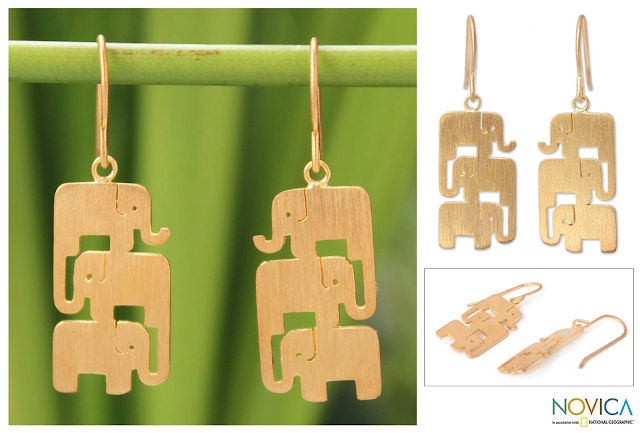 I have never bought from NOVICIA, but those elephant earring are beautiful.